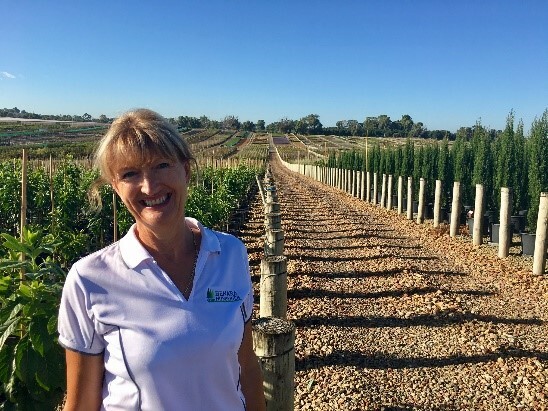 The Strategic Investment Advisory Panel (SIAP) is a panel of industry representatives that provides advice to Hort Innovation in relation to industry R&D and marketing investments, funded by nursery industry levies and contributions from the Australian Government. Tell us a bit about yourself and your career in the nursery industry. 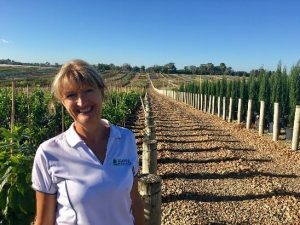 My nursery career started in 1977 as a book keeper with a retail nursery in Perth, followed by several sales and customer service roles in the retail and production sector. March 2nd marks Phase 2 of the industry’s Improve Your Plant/Life Balance campaign. 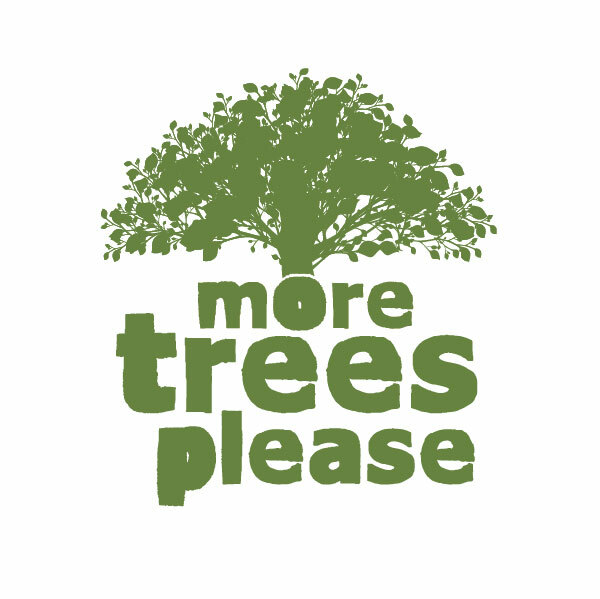 The focus of this year’s campaign is ‘More Trees Please’ which is designed to promote the health and wellbeing benefits of trees to the wider community.